If you’re a modern business owner, you’ve probably amassed a huge amount of virtual data on your computer systems. But just how safe is that data? It seems like every month, another data breach or cyberattack strikes an American conglomerate or government entity. In 2015 alone, companies like T-Mobile, Anthem, and Slack, as well as federal agencies, including the Internal Revenue Service and the Office of Personnel Management, were victimized by some type of cybersecurity failure. What’s more, a 2015 report by Hewlett-Packard and the Ponemon Institute of Cyber Crime revealed that cyberattacks cost the typical U.S. firm a mid-boggling $15.4 million each year. It’s safe to say that most small businesses don’t have access to that kind of cash – which is why a single cybersecurity breach can mean the downfall of a company. How Can Your Company Fall Victim to a Cybersecurity Failure? An e-commerce site ceases to function because hackers execute a series of denial of service attacks, which results in lost revenue while the site is down. A small business site is vandalized with vile language and imagery, and must be shut down to fix the damage – which means bringing in a web developer to make the necessary repairs. A hacker manages to alter a company’s operating system and files, which leads to lost productivity while the IT department struggles to find the problem. A power surge erases much of the data stored in a law firm’s computers, which necessitates allocating resources toward system recovery tasks. A disgruntled former employee claims to have released sensitive data; and even though he’s probably bluffing, the company must still pay for an investigation into the possible data breach. An IT manager fails to update security software and exposes private customer records for a short period of time, which forces the company to notify all of their customers of the breach. A contractor manages to commit identity theft and assume the online persona of a manager, stealing money from the corporate accounts until he is discovered. An unscrupulous employee steals confidential files, plans, or proprietary data and gives them to a competitor, resulting in a reduction in future revenues due to the loss of a company’s competitive advantage. A small business owner accidentally downloads some “ransomware,” which forces her to pay money to a criminal in order to have access to her system restored. A municipality fines a company for failing to secure data properly after a data breach is reported. After a data breach occurs, a class action lawsuit is filed against the company, which will cost tens of thousands of dollars in legal fees (not to mention a possible monetary judgment). How Can Your Business Prevent This? 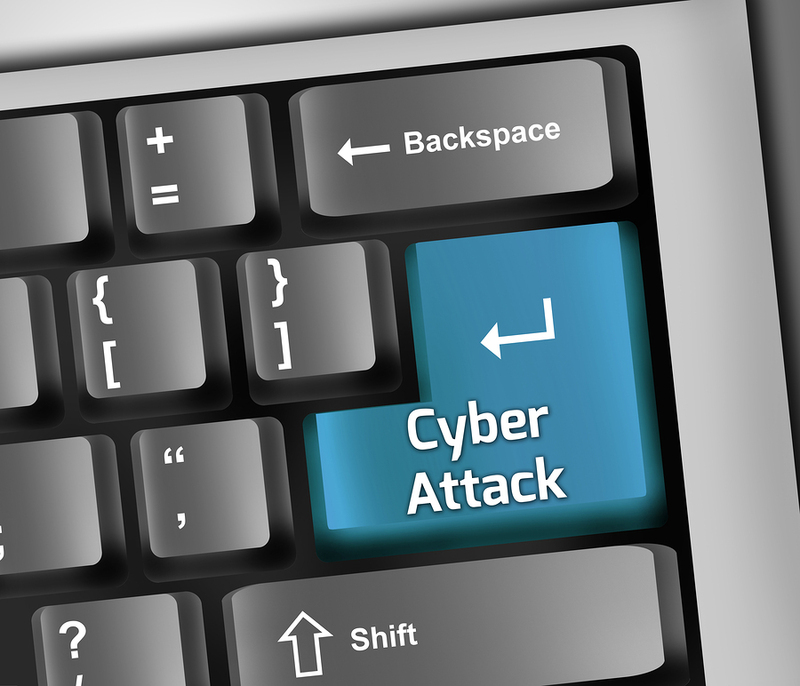 If you think that your business can benefit from cyber liability insurance, Poms & Associates can help. Their representatives will analyze and assess your company’s cyberoperations to help you mitigate your risks of a data breach. Then they will assemble a cyber liability policy which suits your specific needs. 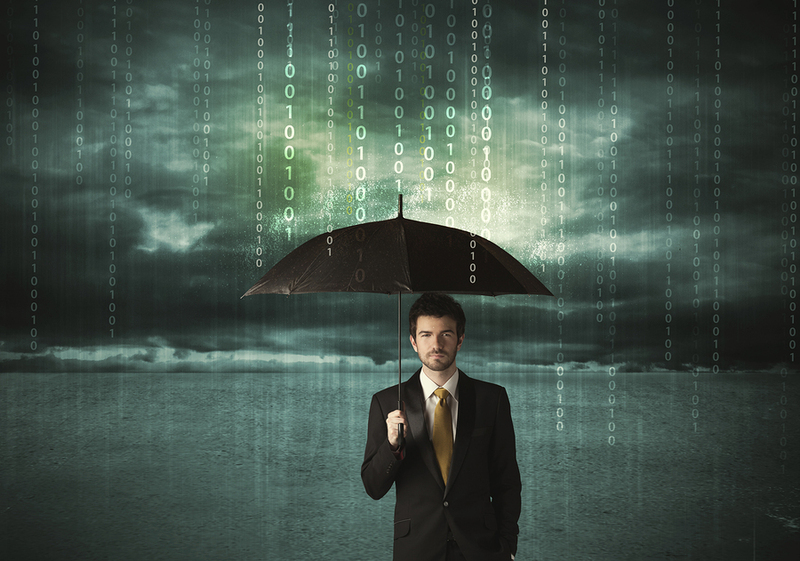 For more information on protecting your company with cyber liability insurance, contact Poms & Associates today!